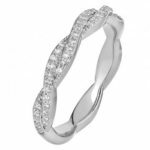 Wedding rings designs are infinite, endless possibilities allow you to own a wedding ring which is unlike any other. 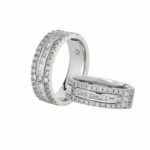 You should not be confined to common designs that are worn by many, rather at Raffini jewellers we set precedents by incorporating your ideas with our expertise in creating unique custom made wedding ring designs. 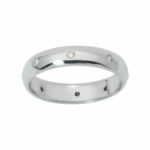 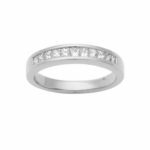 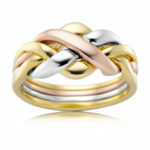 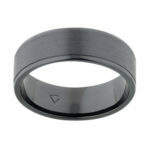 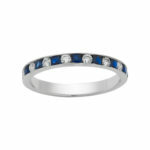 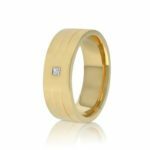 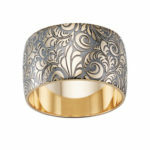 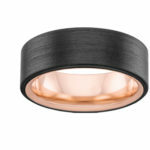 Including Flush set Rings, Pavé wedding bands and channel set wedding rings amongst others. 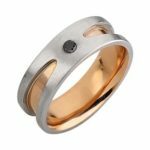 The gallery below showcases our unique custom made wedding rings, however any aspect of the ring designs you see below may be changed to suit your preference from Diamond Shape to metal choice. 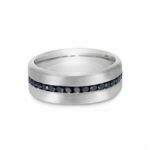 Alternatively If you have an image or idea of your ideal wedding ring, Raffini Jewellers invite you to make an appointment to receive an obligation free quote. 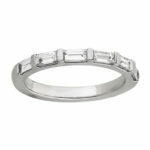 Raffini Jewellers are committed to delivering the highest quality jewellery at the best possible prices. 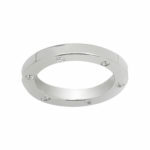 With our low overheads, we can pass the savings on to you. 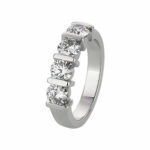 Experience the joy of owning the best wedding ring within your budget.